Lexus released details on a new special edition designed for the British market. We talk about the Lexus RX 450h Advance Edition, a model which benefits from a series of styling tweaks. To begin with, the hybrid powertrain which consists of a 3.5-liter V6 engine and two electric motors remain the same. It produces 295 horsepower making the 0-100 km/h sprint possible in 8 seconds. At the exterior, the Japanese carmaker offers a new front bumper, 19-inch alloy wheels, LED lights, a restyled front grille and a panoramic roof. Entering the cabin you will find leather upholstery, heated adjustable front seats, a revised infotainment system, a premium 12-speaker audio system, automatic windscreen wipers and much more. Considering that the powertrain remains the same, combined fuel economy figures are rated at 44.8mpg UK with CO2 emissions of 145 g/km. 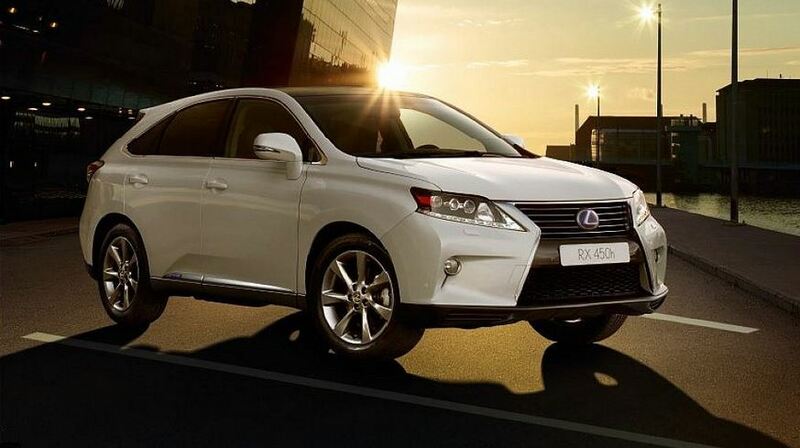 Pricing for the Lexus RX 450h Advance Edition starts at £48,495 in the United Kingdom.